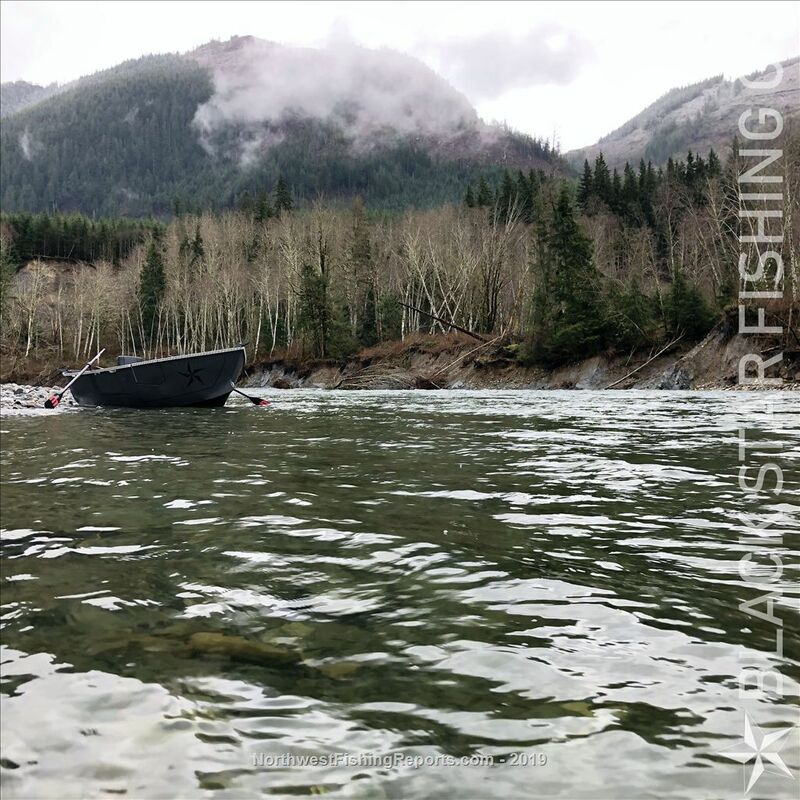 We had been spending some time before the winter storms this week fishing the upper Skykomish river between Gold Bar and Sultan without much luck as it seems the native run of winter steelhead has not really materialized yet. The entire river closes after February 15th, so we knew going in that we were kind of just going because we could and not because we had heard/seen a bunch of fish around. Nevertheless it was nice to be out in such a scenic area swinging flies and pulling plugs through some legendary runs. Here are some photos, hope you enjoy! 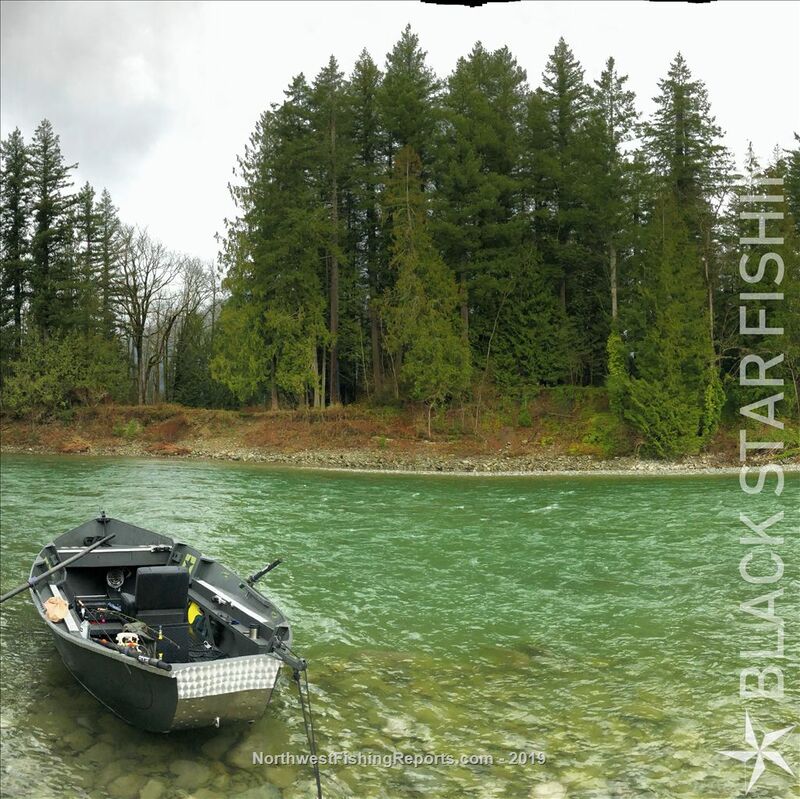 Black Star Fishing Co. - Ultimate Western Washington salmon and steelhead trips! View other reports from Blackstarfishing. Enjoyed very much. Thanks for sharing. Beautiful lookin water! Beats stranded at home with cabin fever. Enjoyed seeing your pictures of the upper Skykomish river between Sultan and Goldbar. That is a gorgeous stretch of river!! Brought back many fond memories of the good ol days back in the 60's and 70's when my fishing partners and I enjoyed not only the outstanding beauty of that area but with lots of Steelhead catching and releasing action through the middle of April. 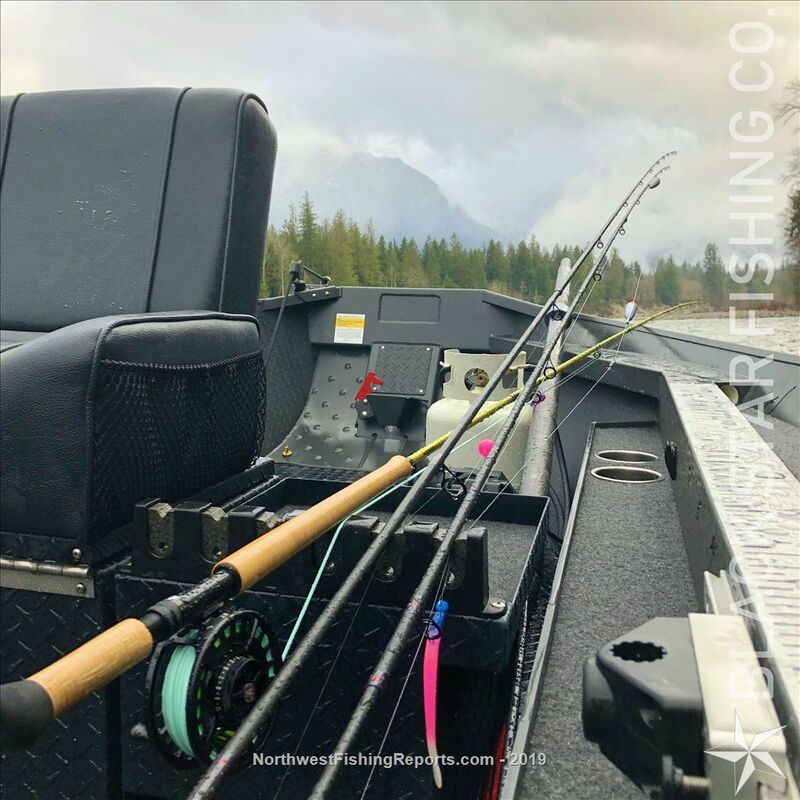 It’s really beautiful up there indeed, after seeing what’s going on a little ways further north with the Skagit I’m hopeful that someday soon we’ll once again have a catch and release season on the Sky!